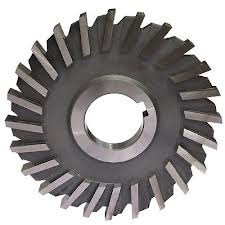 Enriched with huge market understanding, we are engrossed in offering an extensive collection of Width Cutter. These are manufactured as per worldwide market guidelines and using contemporary machineries. Our customers can purchase these products in different of sizes, designs and finish as per their comprehensive necessities. Advanced transportation facilities, efficient workforce, on time delivery of the products make us stand out from the crowd. We are counted among distinguished suppliers of Side Cutter catering to buyers across diverse markets. 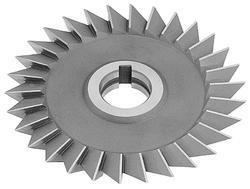 Carbide jaw or side cutter will cut a variety of wire gauges. Has return springs that help keep your hand from tiring. Use while soldering, making jewelry, fixing prongs, watch repair, jewelry repair.